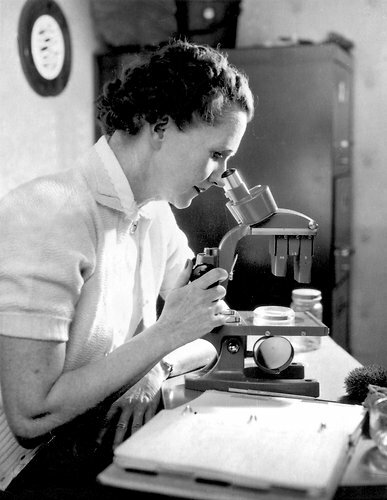 No, Rachel Carson was not a yogi or breathing guru, or nutritionist or a fad diet endorser. Carson was a marine biologist, conservationist, and writer whose book Silent Spring helped launch the global environmental movement. We have Carson to thank (or hate on, if you’re Rick Perry) for the creation of the Environmental Protection Agency as well as the ban on DDT, a pesticide which targeted insects but had deleterious effects on other species and contains carcinogens. 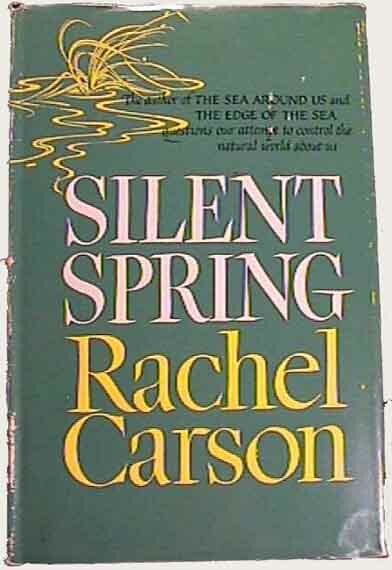 Carson’s raised people’s awareness through her ground-breaking book Silent Spring, which was first published serially in four additions of The New Yorker in 1962. Not surprisingly, the pesticide industry responded with a campaign of disinformation and sexism. As Mark Stoll details in a remarkable multimedia history, Carson’s gender, looks and un-married status were all seized upon by her critics, who called her a “hysterical woman,” a “priestess of nature” and a “spinster.” An executive of the American Cyanamid Company warned, “If man were to faithfully follow the teachings of Miss Carson, we would return to the Dark Ages, and the insects and diseases and vermin would once again inherit the earth.” And one scientist wrote an article entitled “Silence, Miss Carson.” An agricultural “expert” told a reporter, “You’re never going to satisfy organic farmers or emotional women in garden clubs.” And in a letter to President Eisenhower, Secretary of Agriculture Ezra Taft Benson asked why a “spinster was so worried about genetics.” Because some things never change, Monsanto got in on the fun and printed a brochure parodying the book. Luckily, Carson was prepared for these attacks. Born in Pennsylvania in 1907, Carson was told as young science student that “there was no future for women in science apart from teaching in high schools or obscure colleges” and that “science was too rigorous a field for women.” Yet by the time she wrote Silent Spring, Carson was an accomplished scientist and successful writer. In addition to penning several articles, Carson had written three best-sellers, The Sea Around Us, The Edge of the Sea, and Under the Sea Wind. Carson continued to work on the issue of pesticides and testified before congress. The fact that she was battling multiple illnesses, including arthritis, an ulcer, staphylococcus infections, and cancer, makes her that much more impressive. She died of breast cancer in 1964. 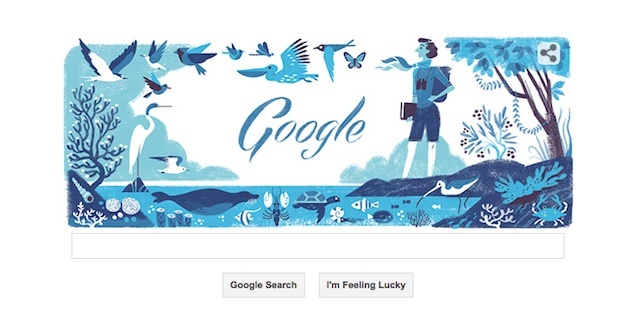 Learn more about Rachel Carson and how her legacy lives on.